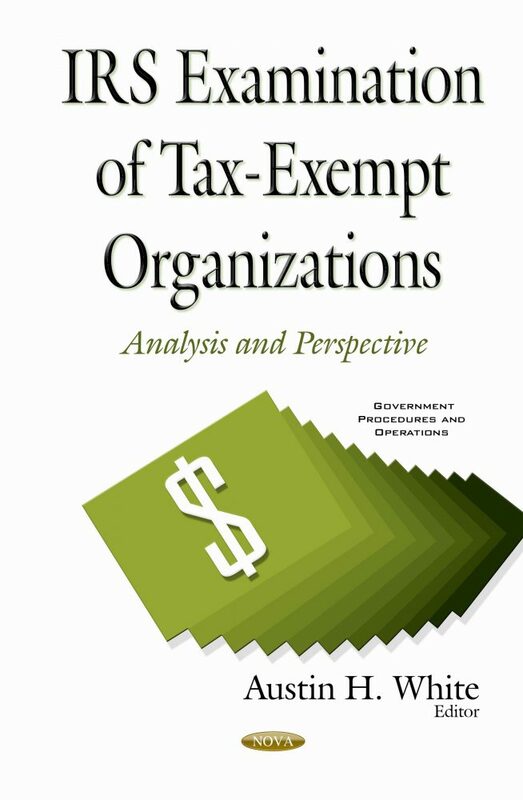 The Exempt Organizations (EO) unit within the Tax Exempt and Government Entities (TE/GE) division at the Internal Revenue Service (IRS) reviews organizations’ applications for tax-exempt status to determine whether to grant status and oversees existing exempt organizations’ compliance with the tax code. To identify exempt organizations for possible examination, EO uses a variety of information sources: for example, EO receives referrals of exempt organization noncompliance from third parties, such as the public, and other parts of IRS. This book describes these processes and assesses the adequacy of examination selection controls.